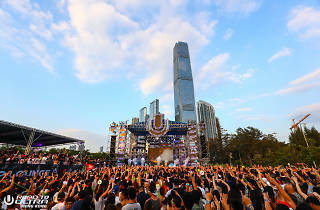 Win tickets to this year's Road to Ultra Hong Kong! Worldwide icon-chevron-right Asia icon-chevron-right Hong Kong icon-chevron-right Win a pair of tickets to this year's Road to Ultra Hong Kong! 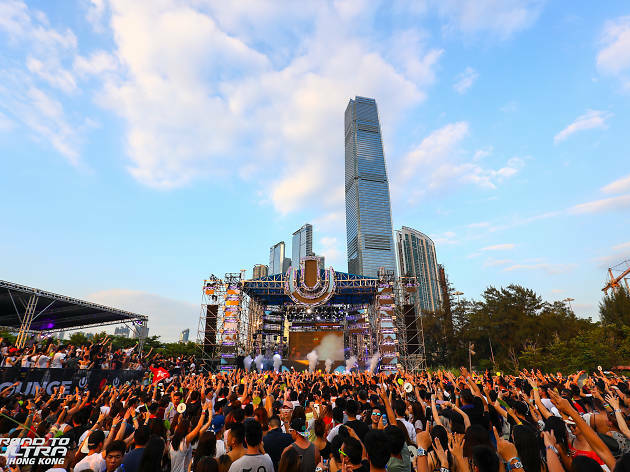 Win a pair of tickets to this year's Road to Ultra Hong Kong! Road to Ultra returns to Hong Kong this September with a world-class international lineup, unparalleled production and a multi-sensory Road to Ultra experience. We're giving away a pair of tickets, just fill in the form below for a chance to win!